2017 brought us a lot of tasty food trends. Some were healthy, while others were indulgent like the Starbucks Unicorn Frappuccino. A few of last year’s health food trends will continue into this year, which is great for our taste buds and our waistlines. Listed below are just some healthy foods to be on the lookout for in 2018. 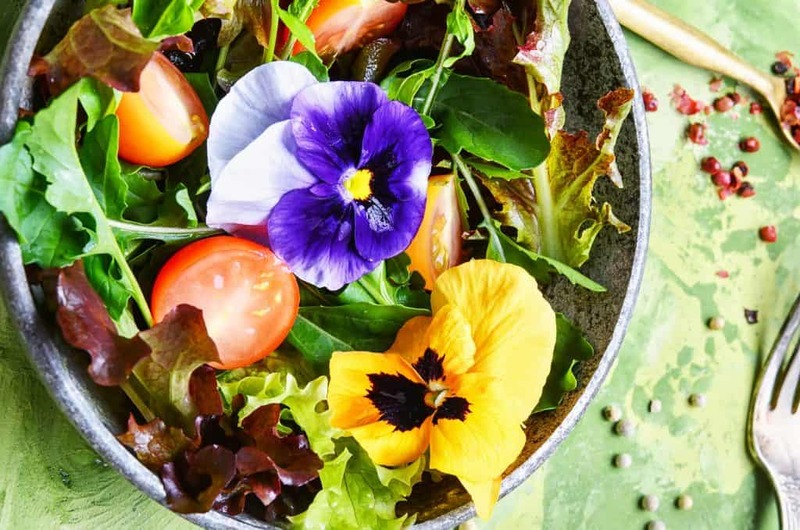 One of the prettiest food trends of 2017 was edible flowers in meals. Everyone, from chefs to home cooks, was using them. They also made for beautiful photo opportunities on social media and this craze is likely to continue with the 2018 food trends. With a little innovation, you can create Instagram-ready food featuring edible flowers. 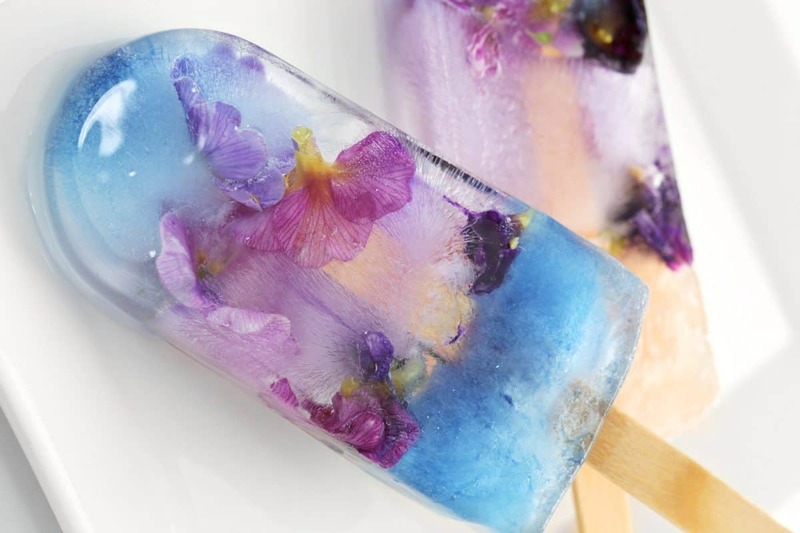 You’ll particularly love flower pop tarts, flower salads, or flower sugar cookies. Next up on the 2018 food trends list: mushrooms. Last year mushroom coffee became a thing. The coffee is a mixture of mushroom extract powders with coffee grounds. Combined they make an instant drink mix that’s easier on the stomach than traditional coffee. Last year’s trend will probably continue into this year and inspire people to take a closer, creative look at their favorite mushrooms. 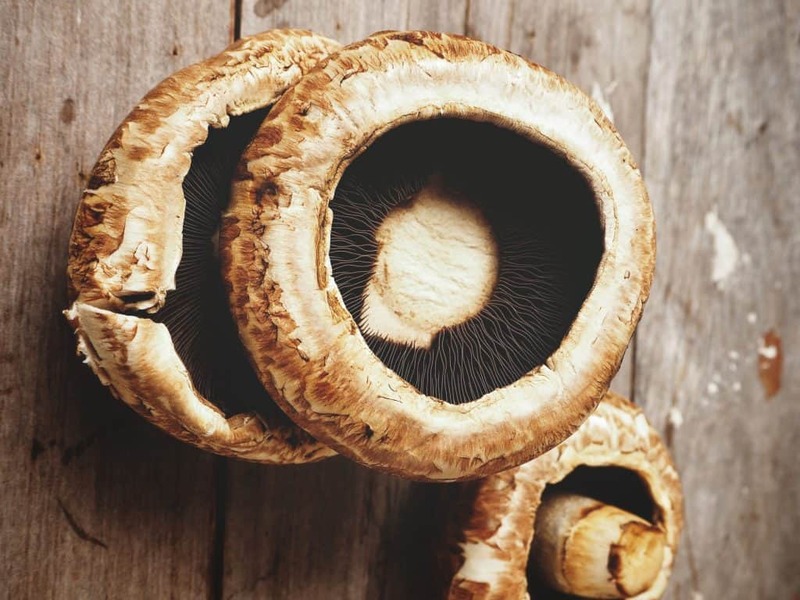 If you’re looking to include more mushrooms into your daily diet this year, check out these mushroom health benefits. 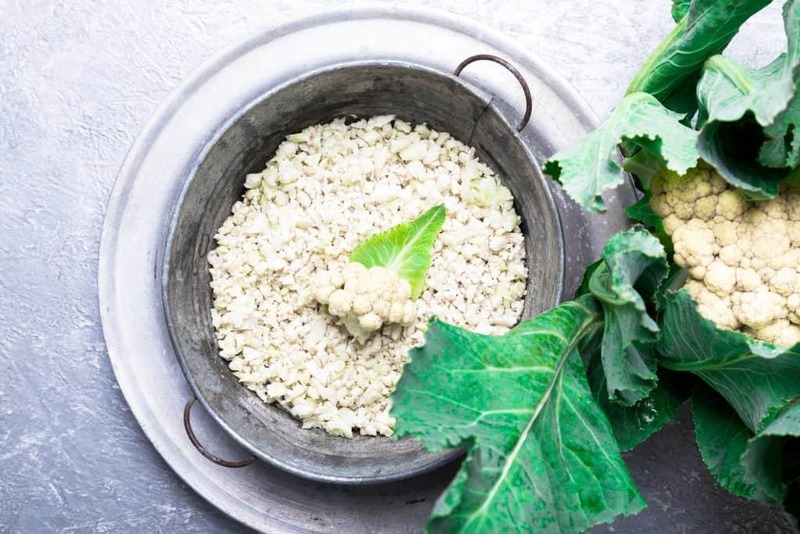 Cauliflower is often neglected or unwanted, but over the past few years, this vegetable has taken the spotlight. More people are now searching for healthy cauliflower recipes. People are using it as a low-carb alternative to other foods. They can be mashed and buttered like potatoes or crumbled as a rice alternative. The new “it” vegetable is full of vitamin C, vitamin K, and folate. Are you looking for healthy cauliflower recipes? You can get more cauliflower into your diet with new, fun recipes like cauliflower wings. They’re a great alternative to chicken wings. Smoothie bowls are an extra thick smoothie decorated with berries, nuts, and seeds, and just like edible flowers, they make great Instagram pictures. They’ve been making waves among foodies for years and the trend has gotten even more creative recently with “fruit boats.” For fruit boat smoothies, you simply serve your super thick smoothie in a hollowed fruit like a pineapple or melon. 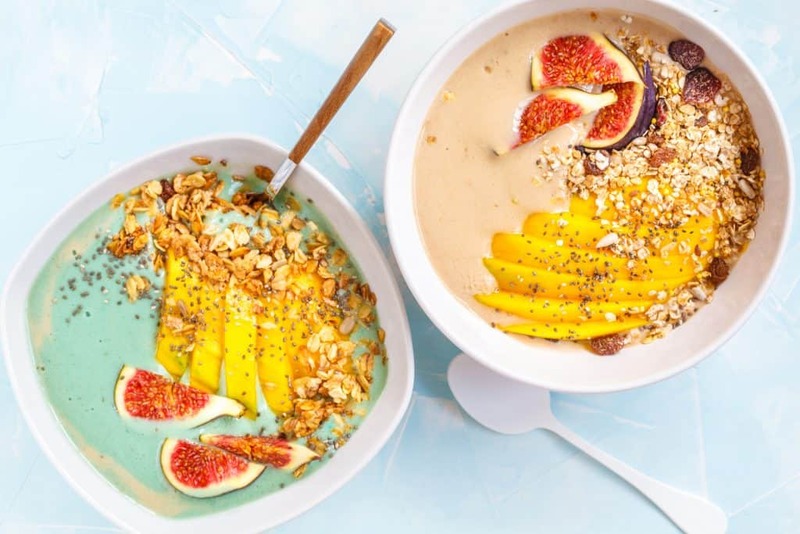 This trend of smoothie bowls is unlikely to die down this year. If you’ve haven’t made your own before consider starting this year—in fact, here a recipe for a mango and berries smoothie bowl. With all of these nutritional foods, we’re bound to have a healthier new year.